As the editor in chief of Wired, Chris Anderson has championed 3D printing since the beginning. This book is a harbinger. This book is a prototype of your future life. This book was sent back from 2042 to the digital shelves of Amazon to stop other machines from killing your dreams. Anderson compresses recent and future innovation as seen from 20,000 feet: “The past ten years have been about discovering new ways to create, invent, and work together on the Web. The next ten years will be about applying those lessons to the real world” (17). Whittle, paint, write, repurpose, tinker, code, copy, manipulate and share–but whatever you do, do not stop. Anderson, Chris. 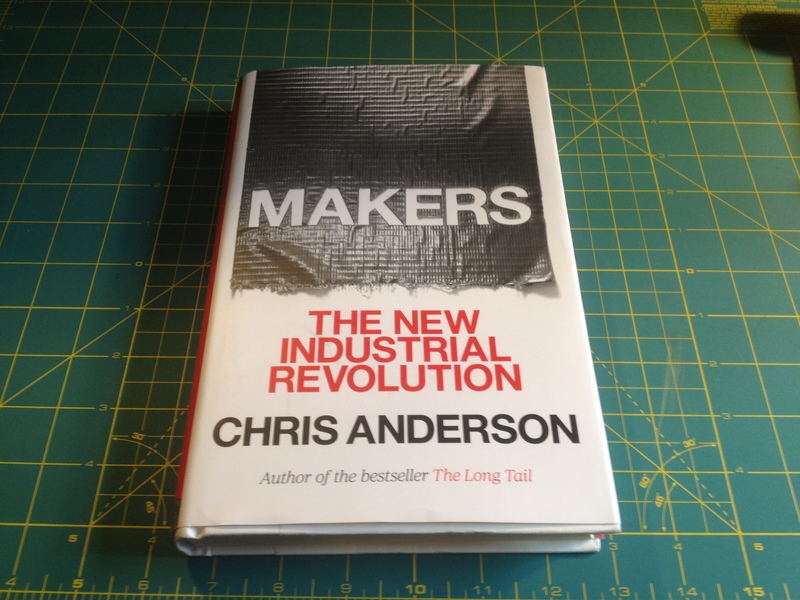 Makers: The New Industrial Revolution. New York: Crown Business, 2012. Print.